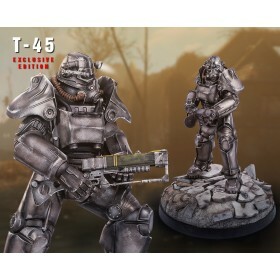 You will earn 25 Credits for purchasing this product. 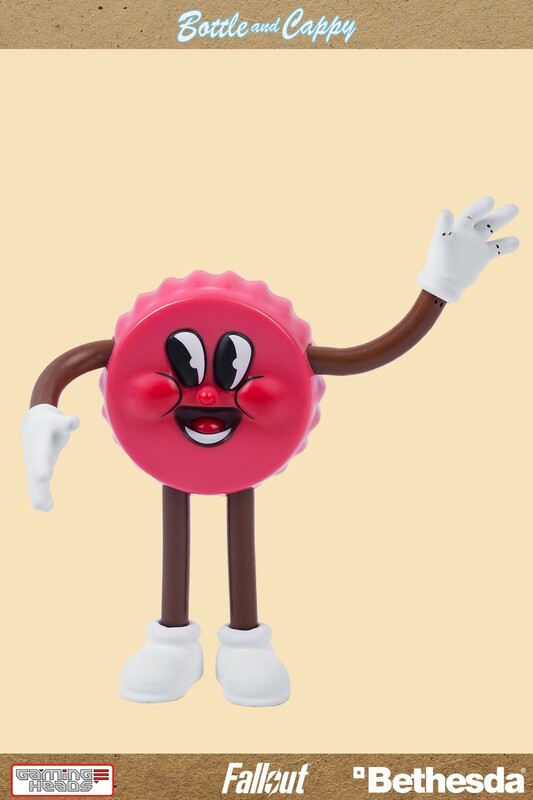 Who's ready to have loads of F-U-N? 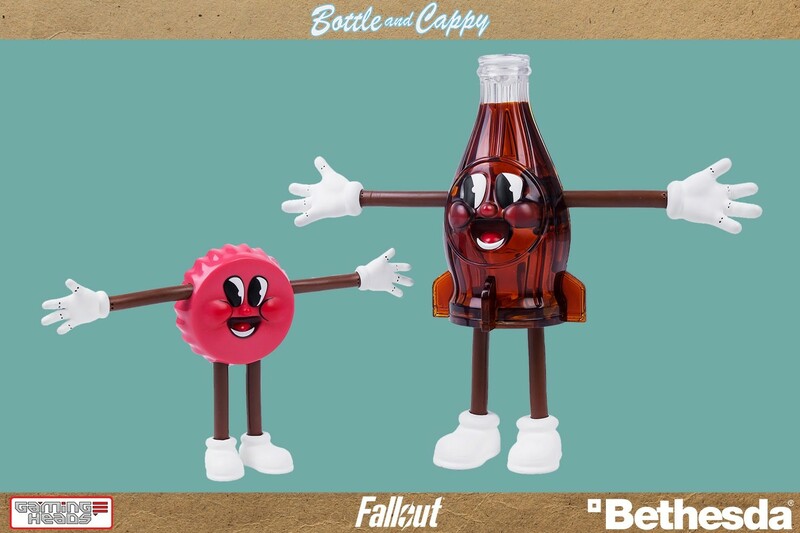 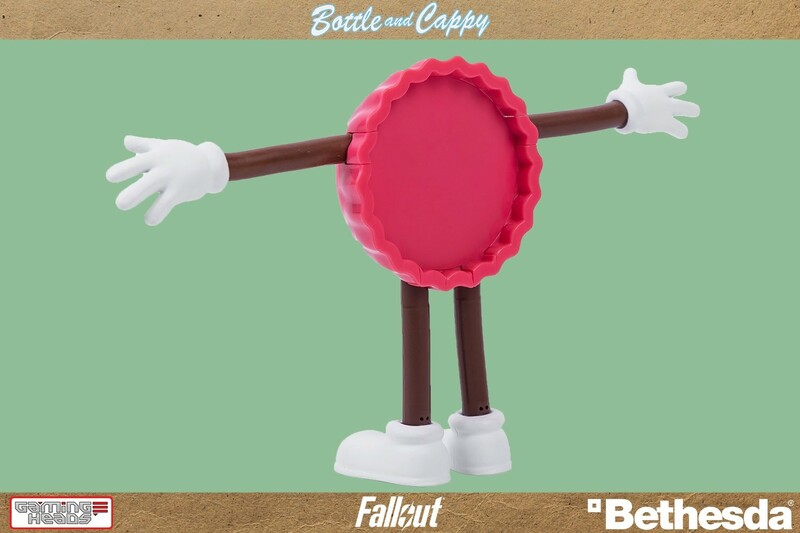 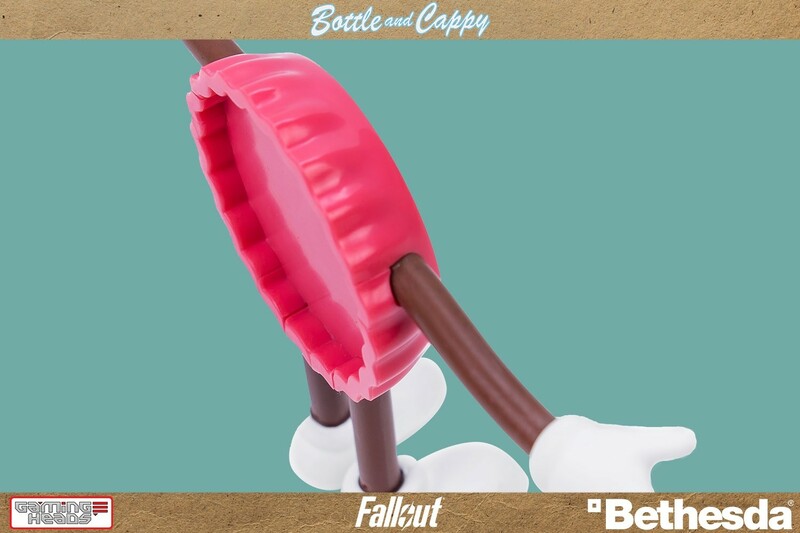 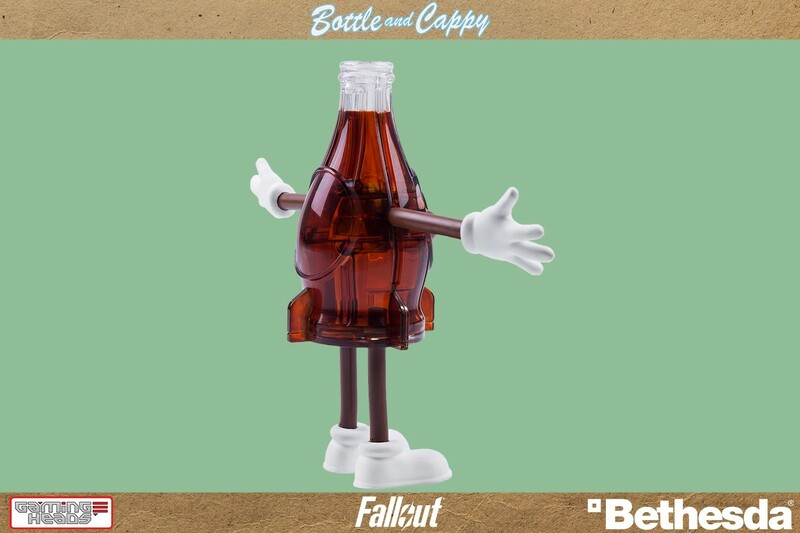 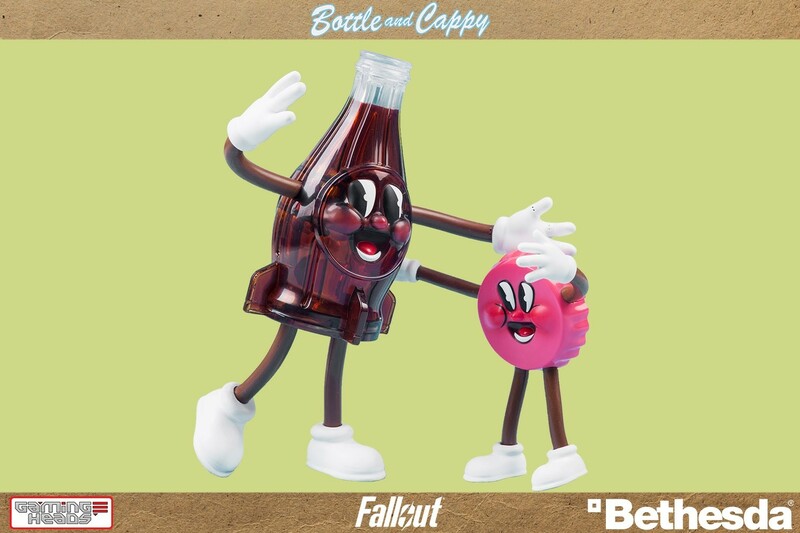 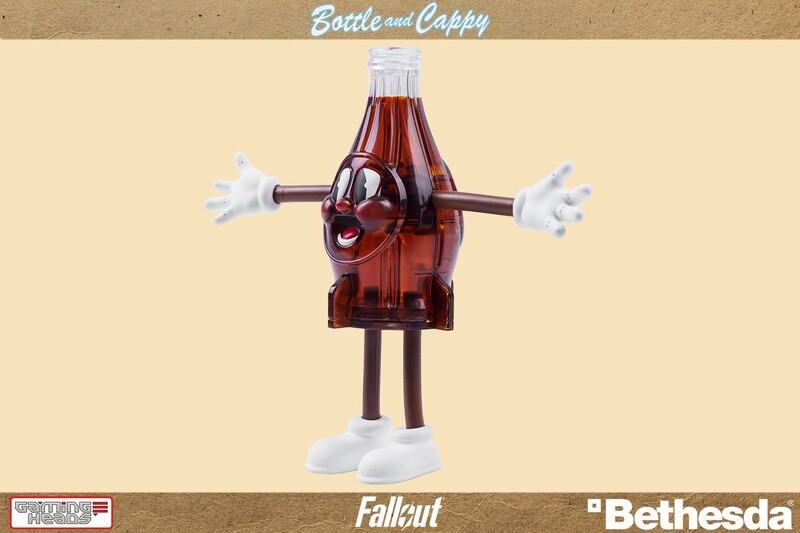 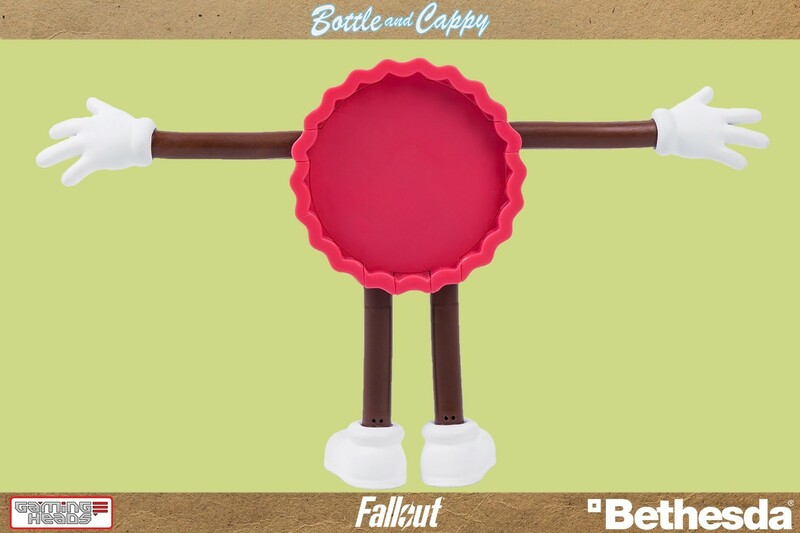 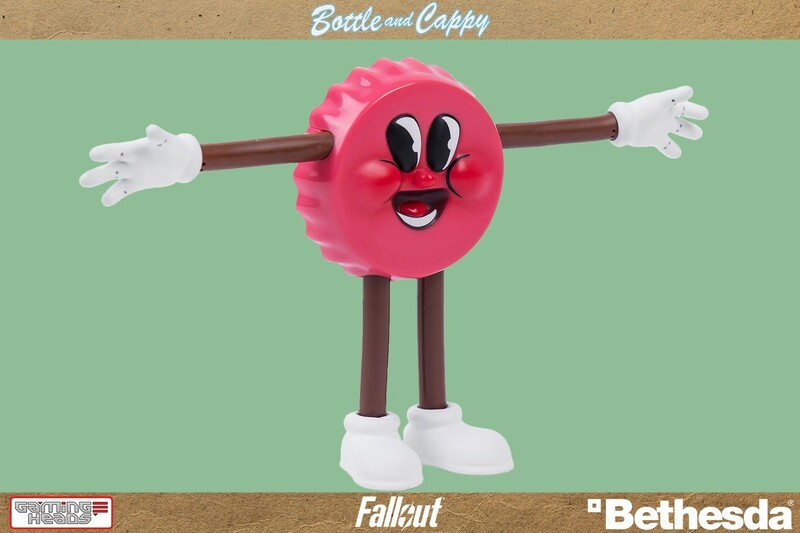 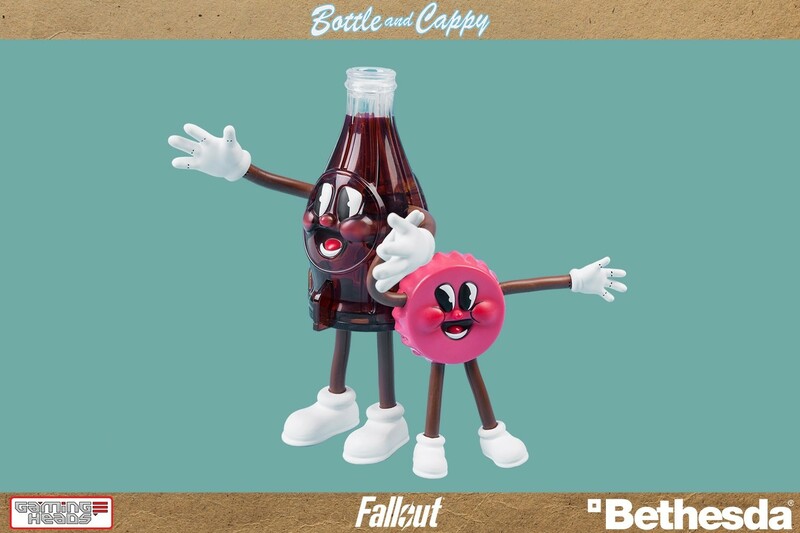 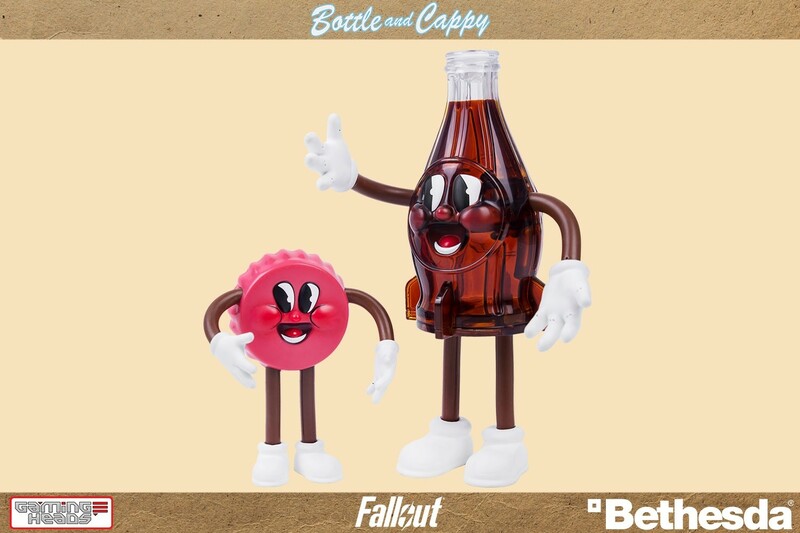 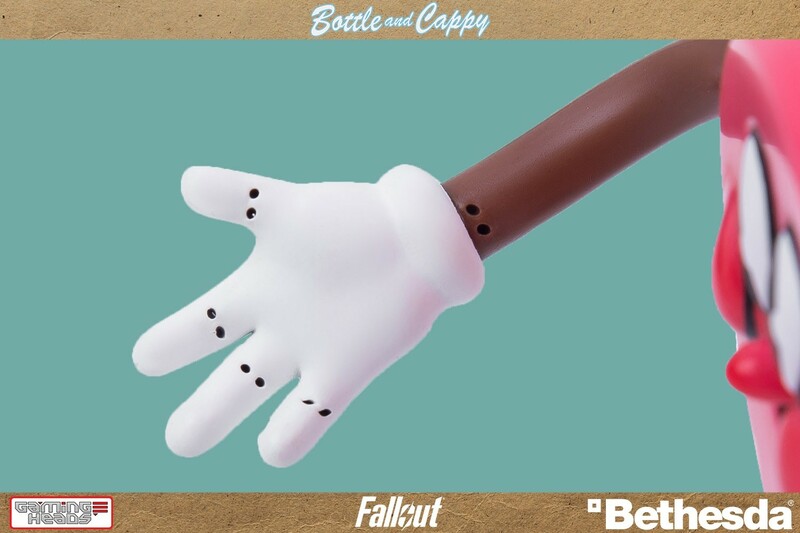 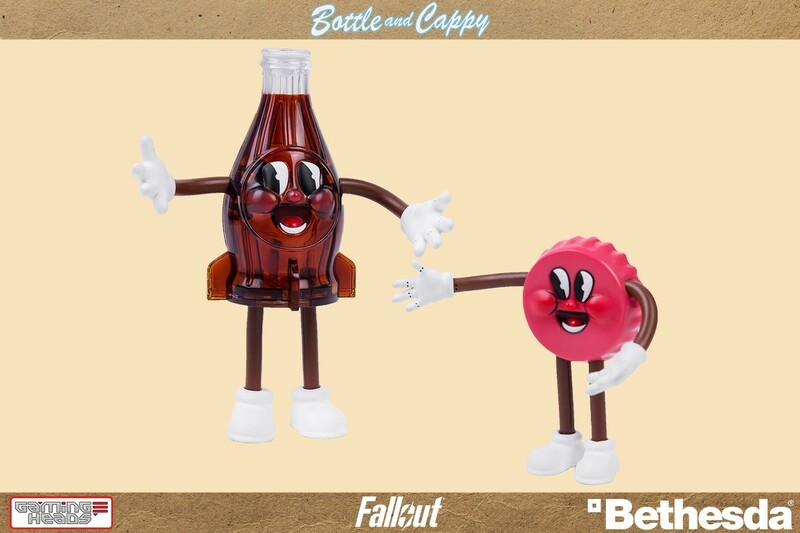 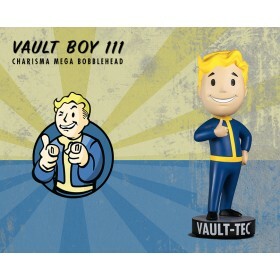 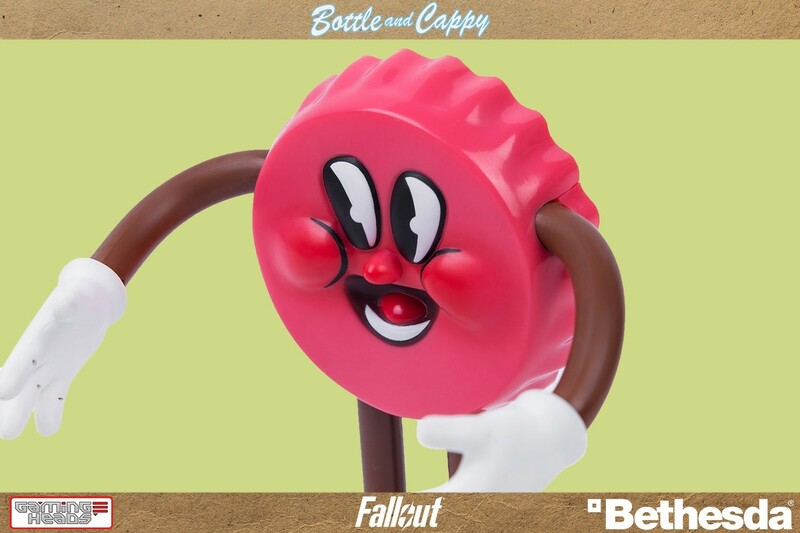 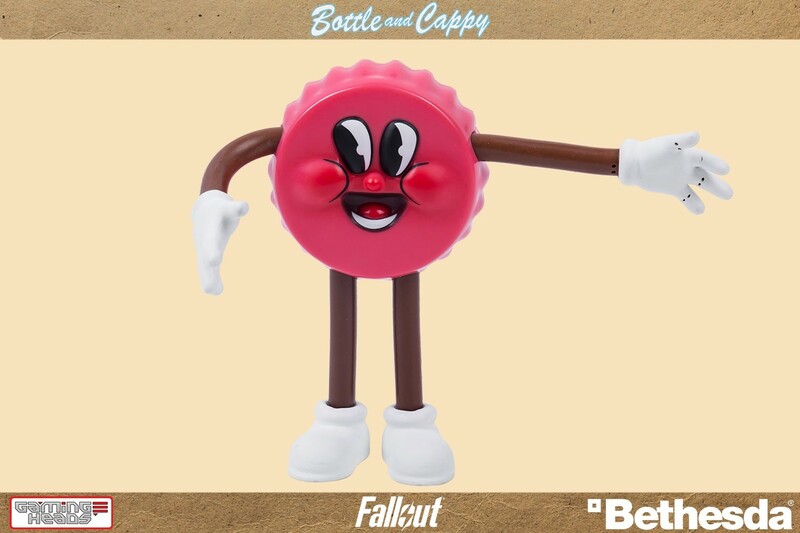 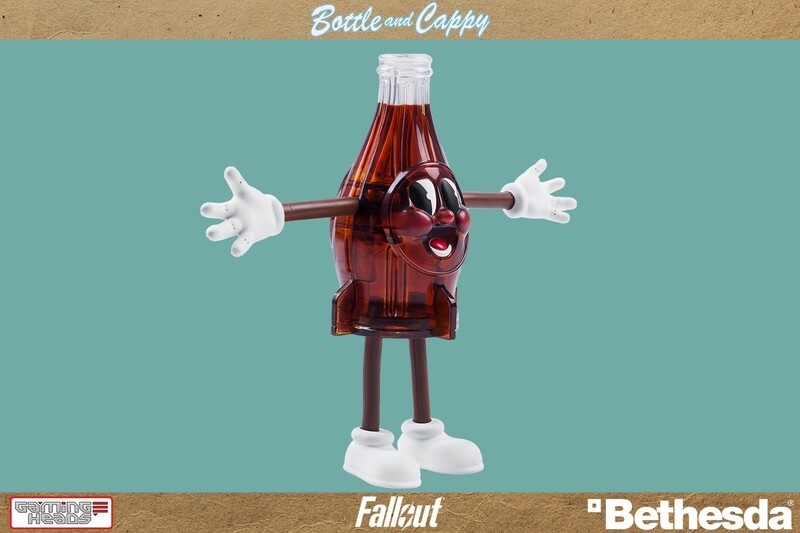 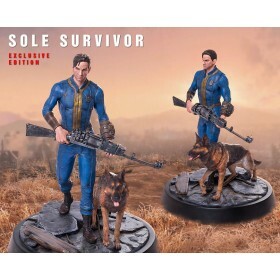 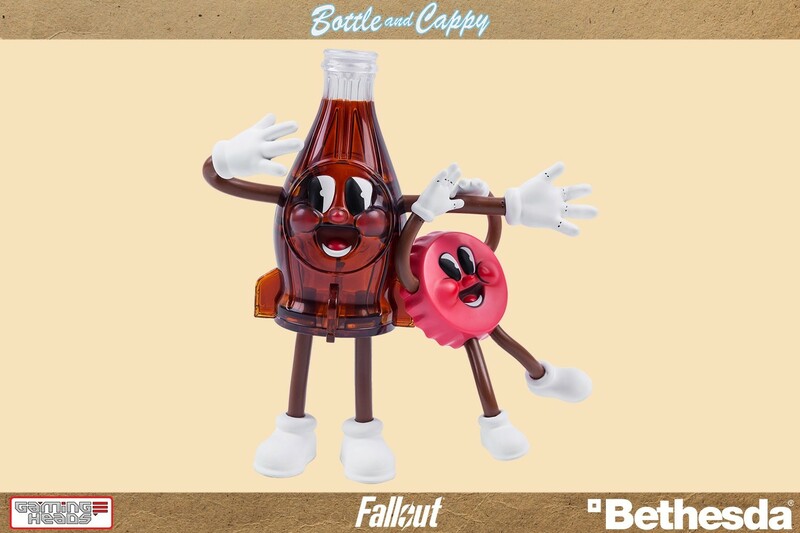 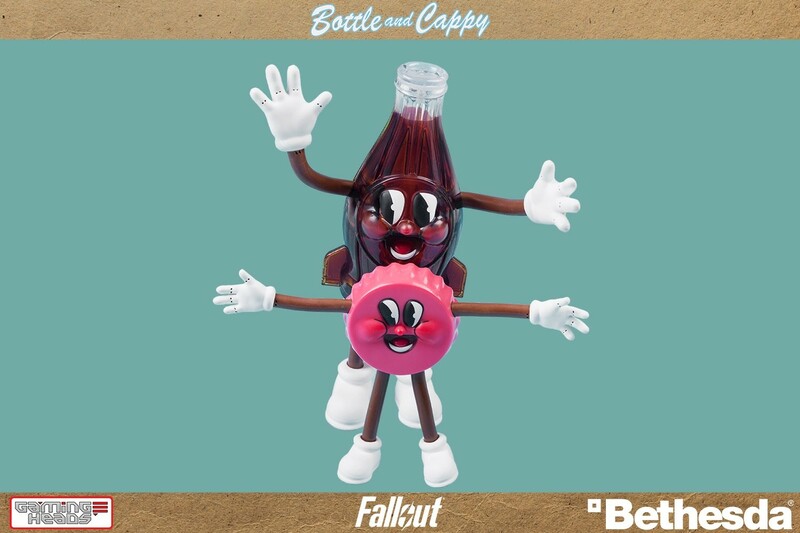 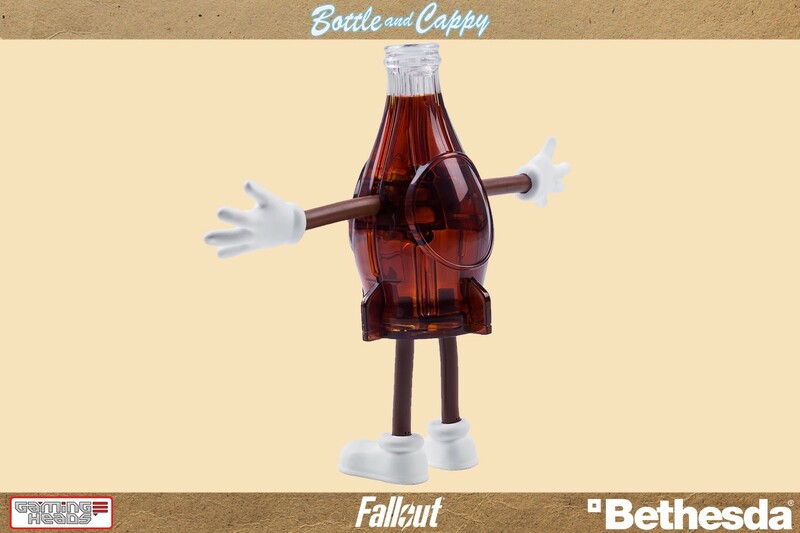 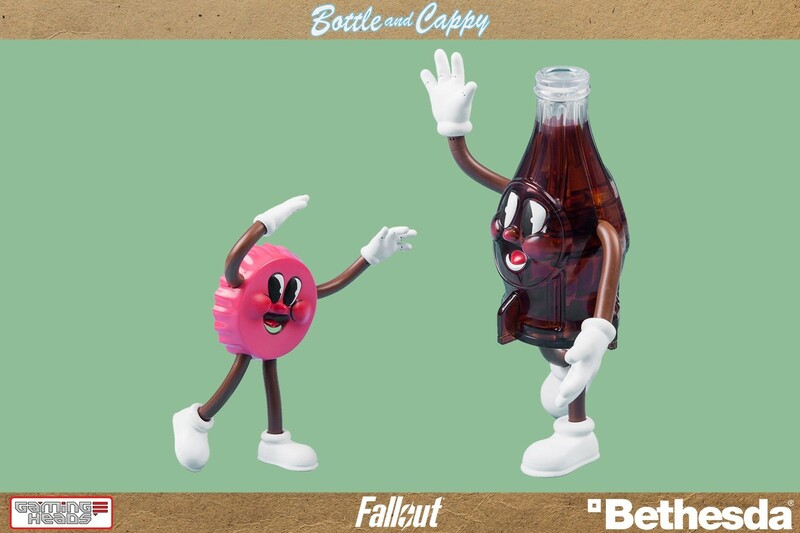 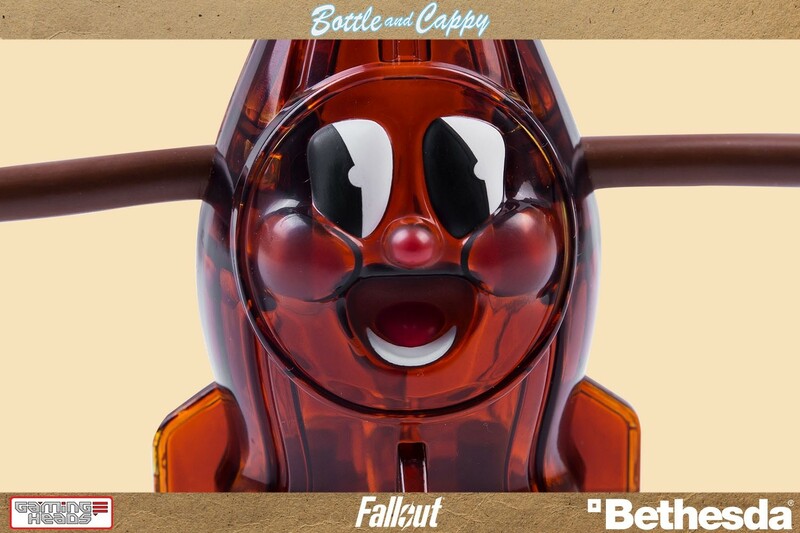 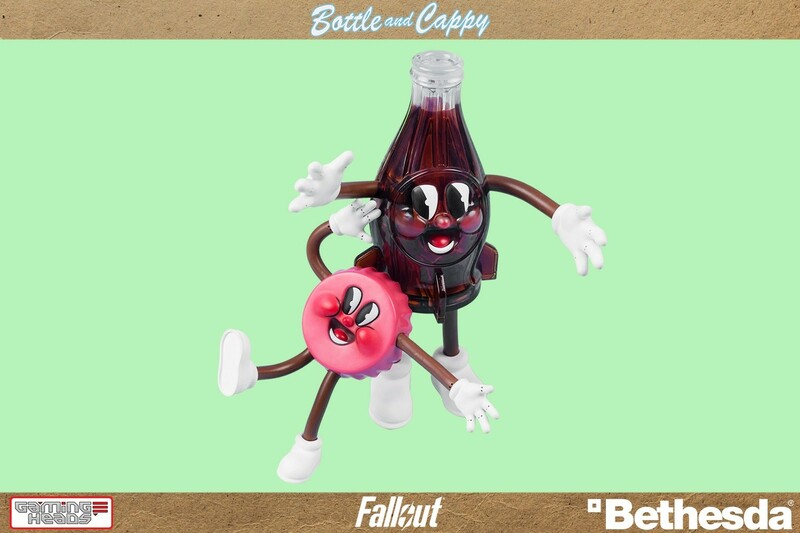 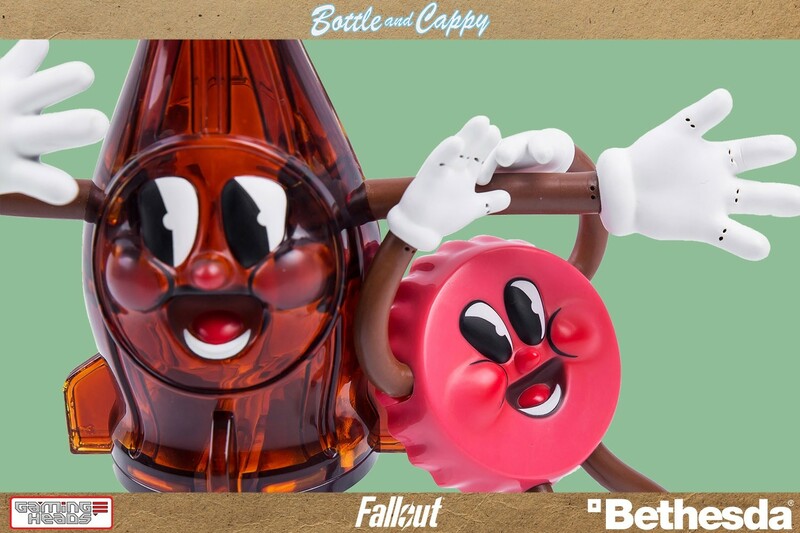 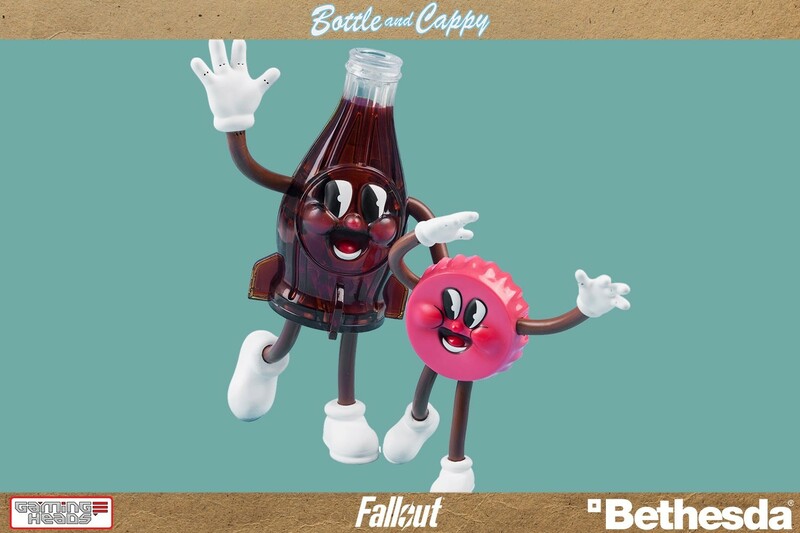 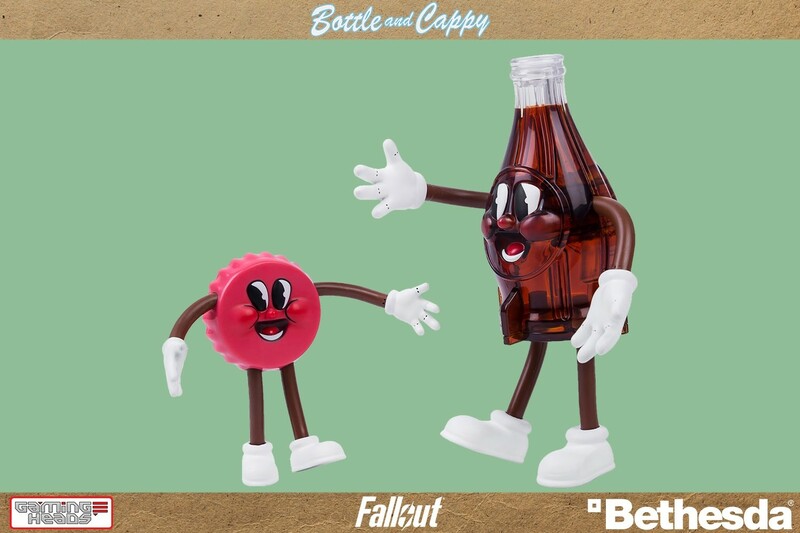 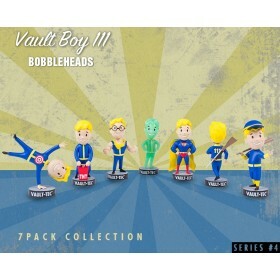 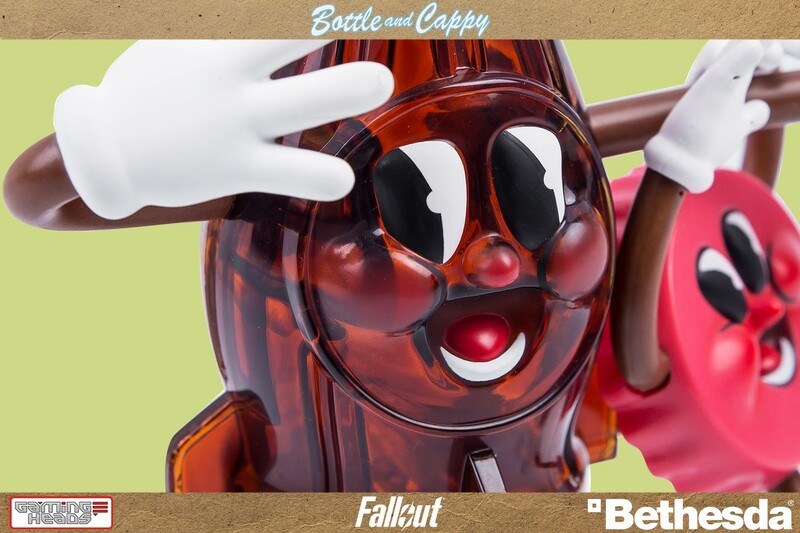 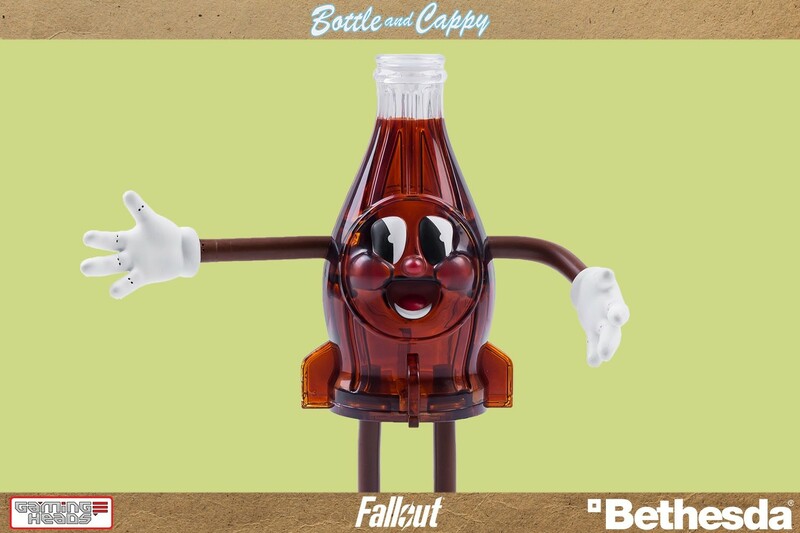 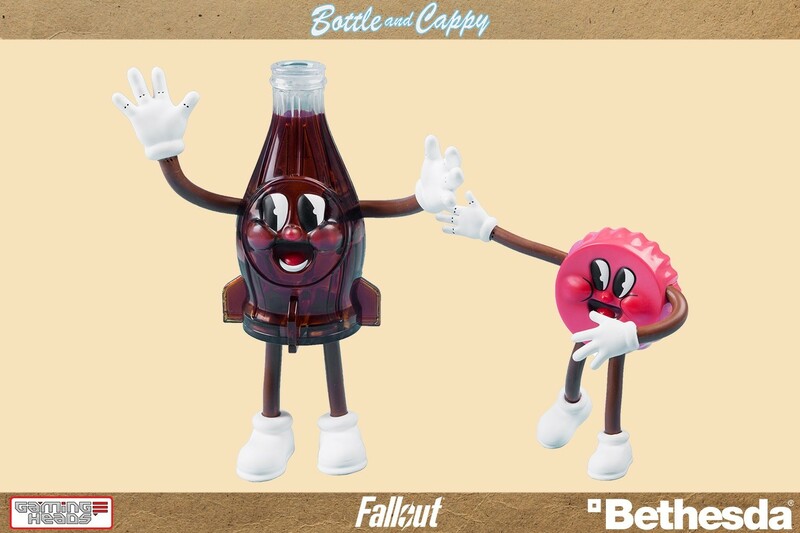 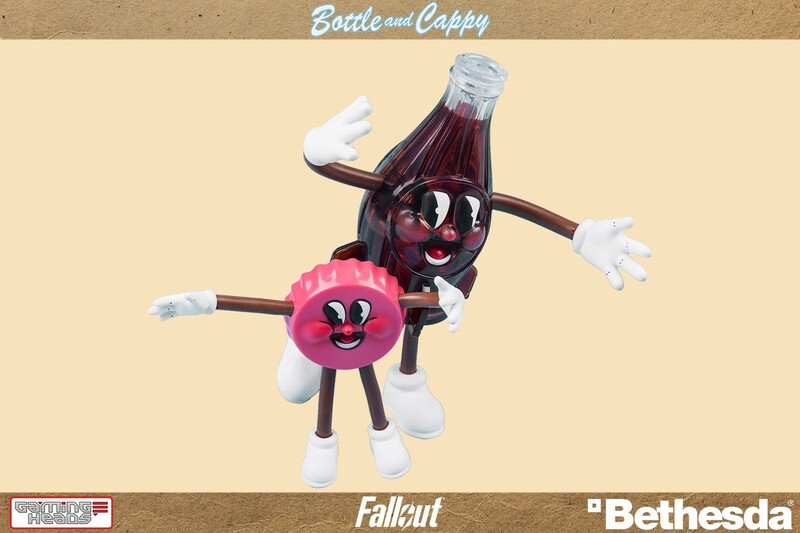 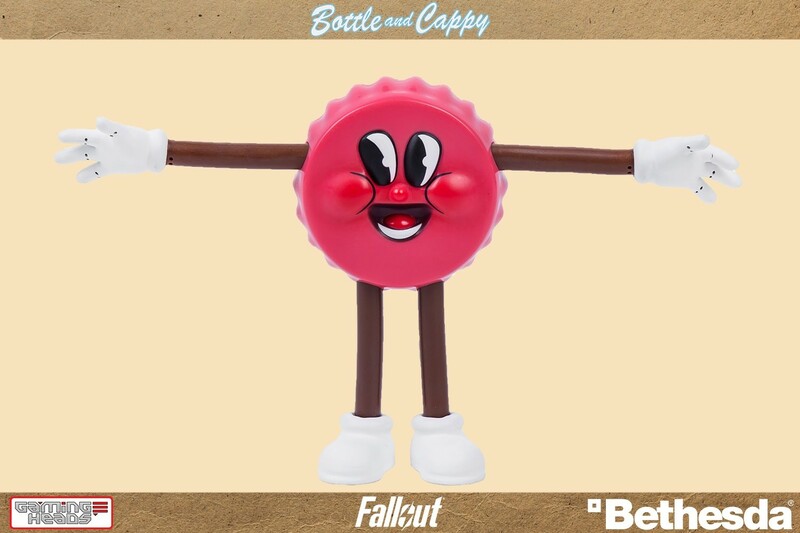 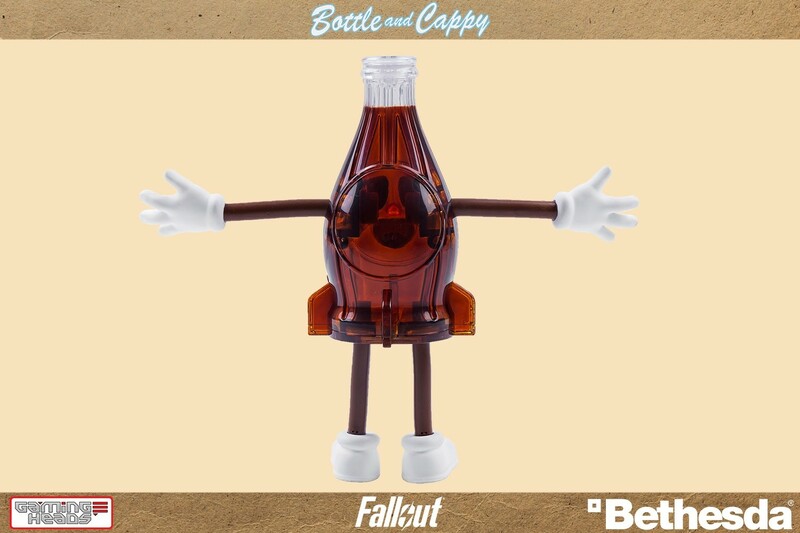 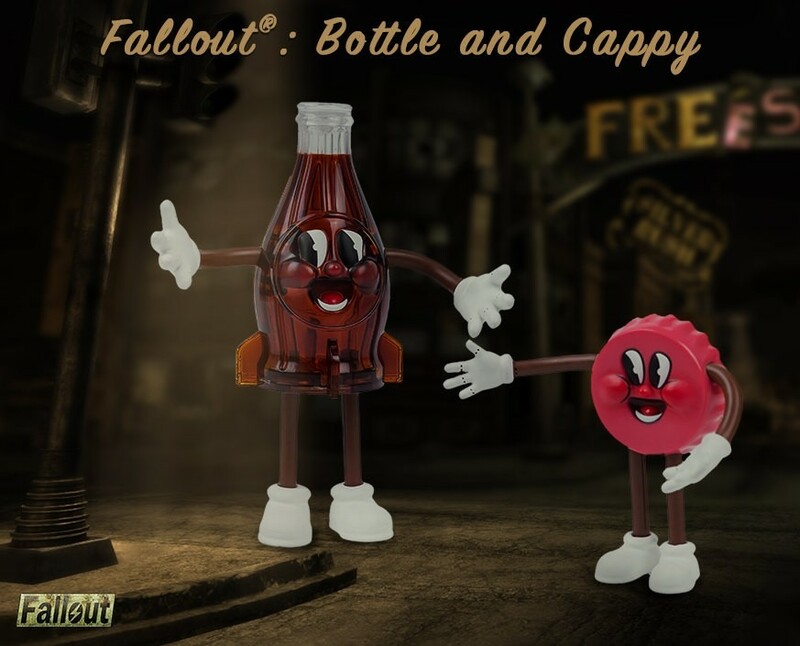 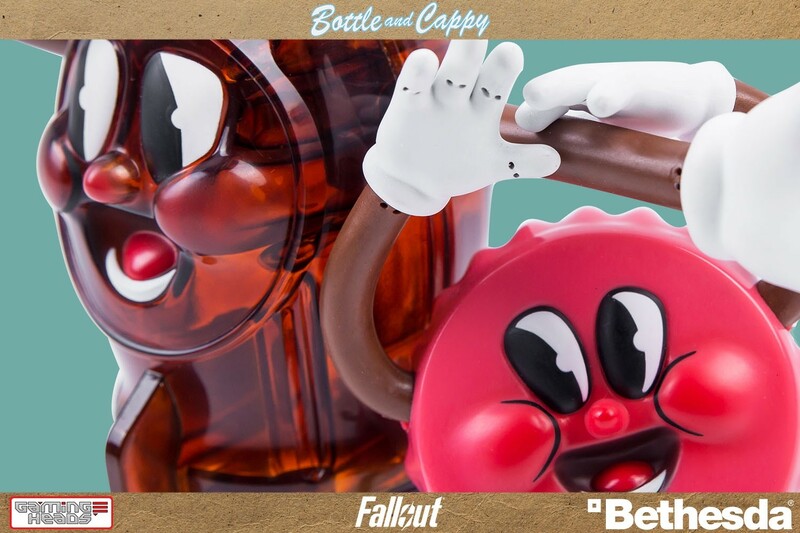 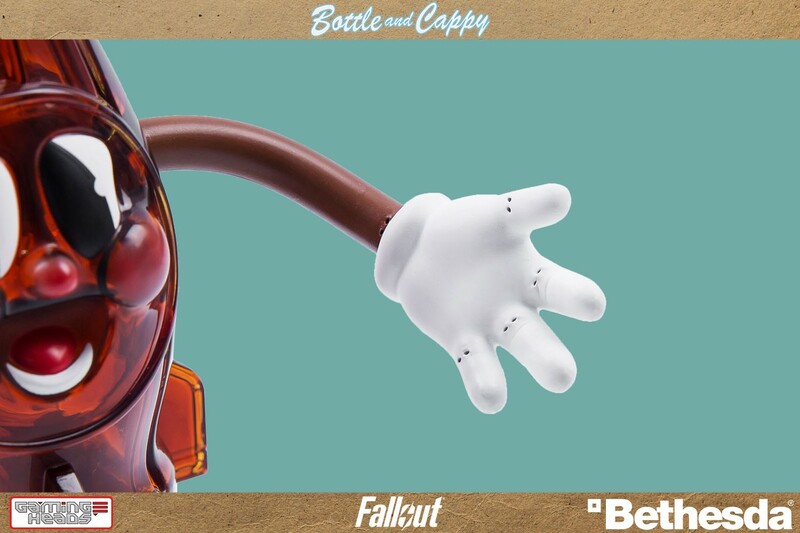 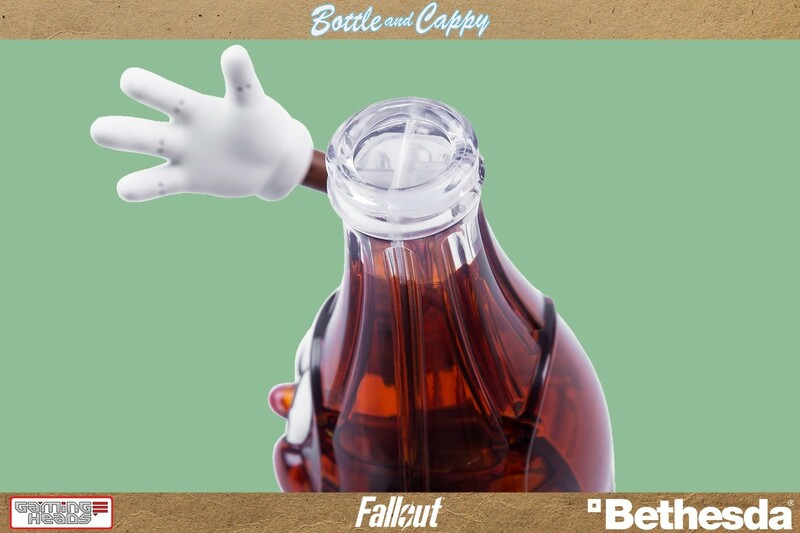 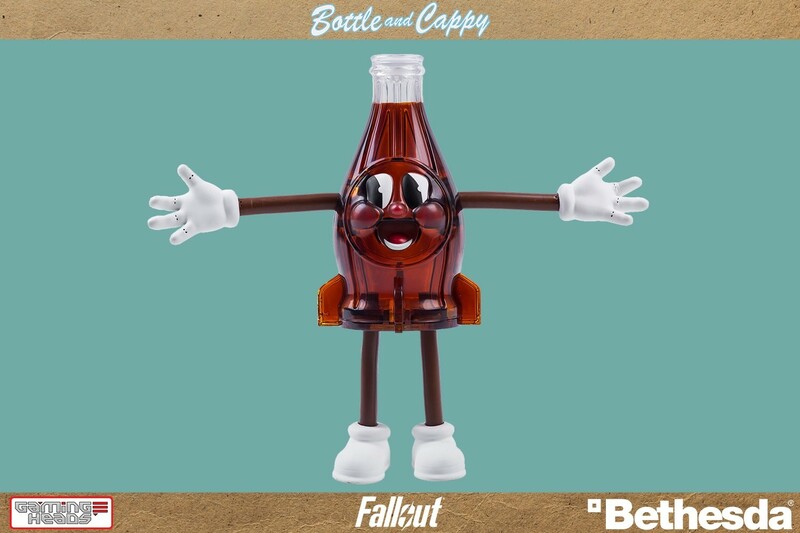 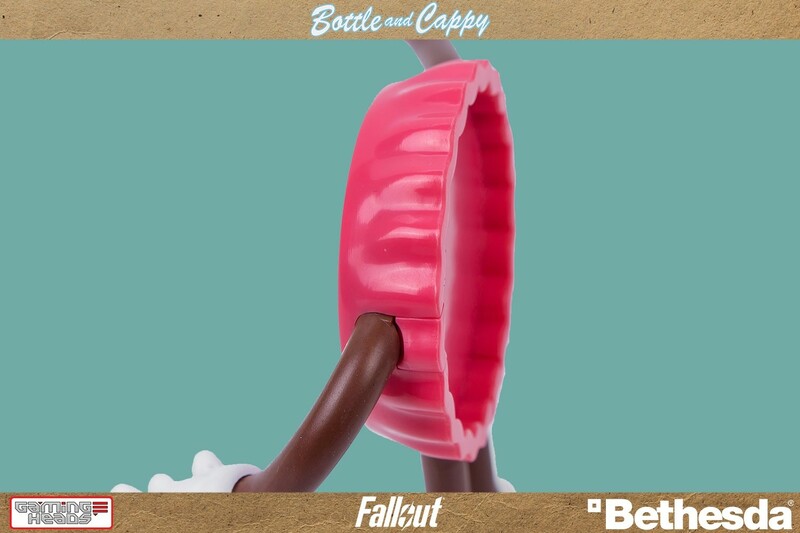 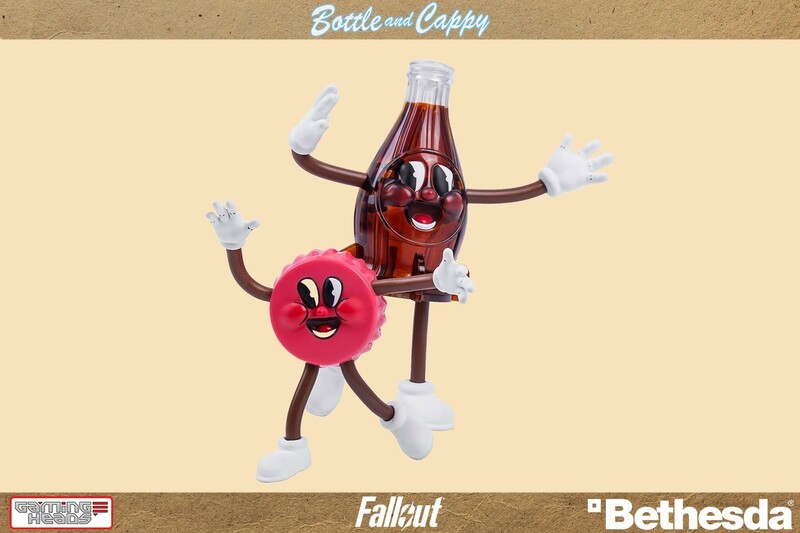 Now you can spend time - all the time - with your favorite Nuka-World mascots, Bottle and Cappy, quenching your thirst for adventure. 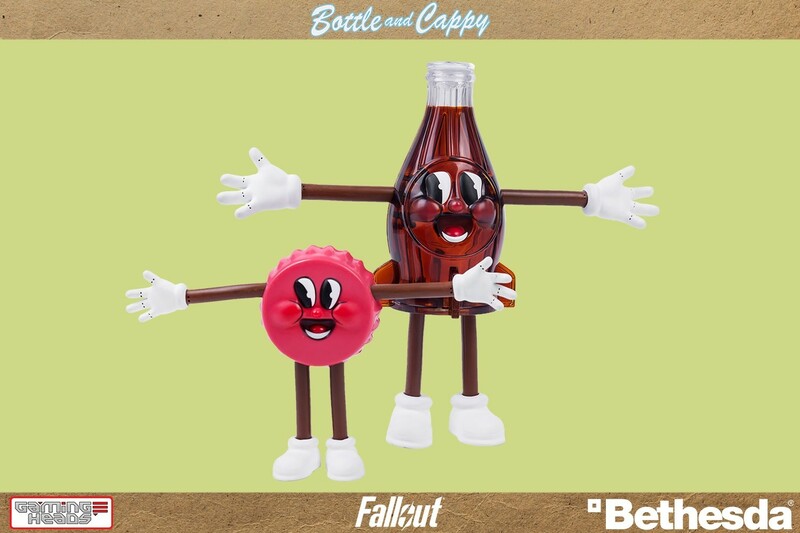 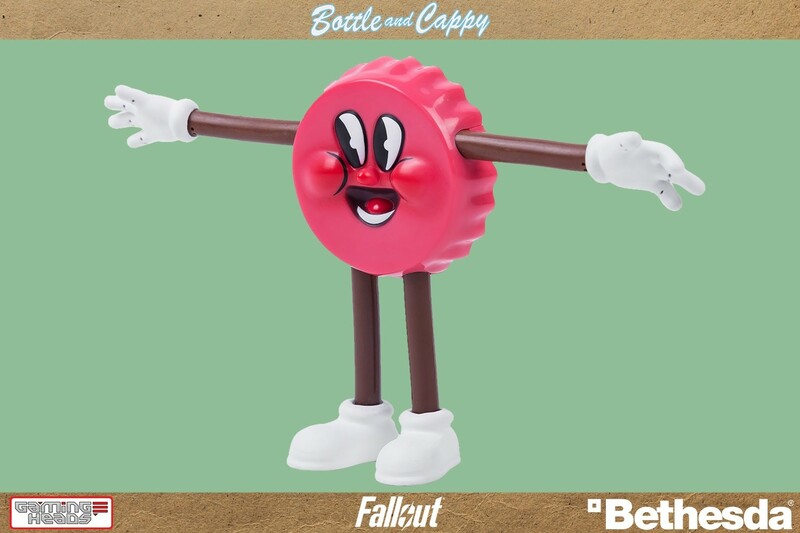 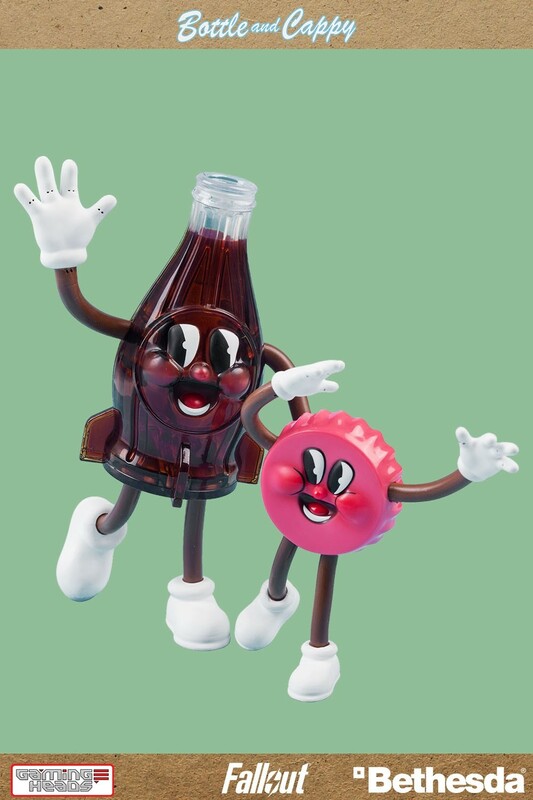 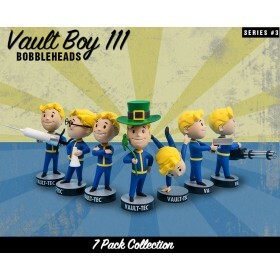 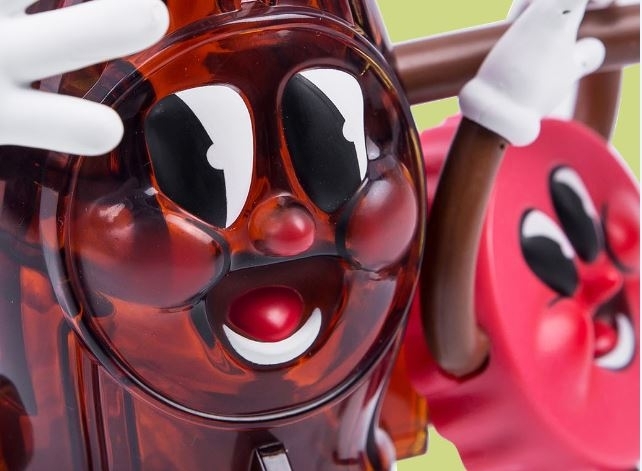 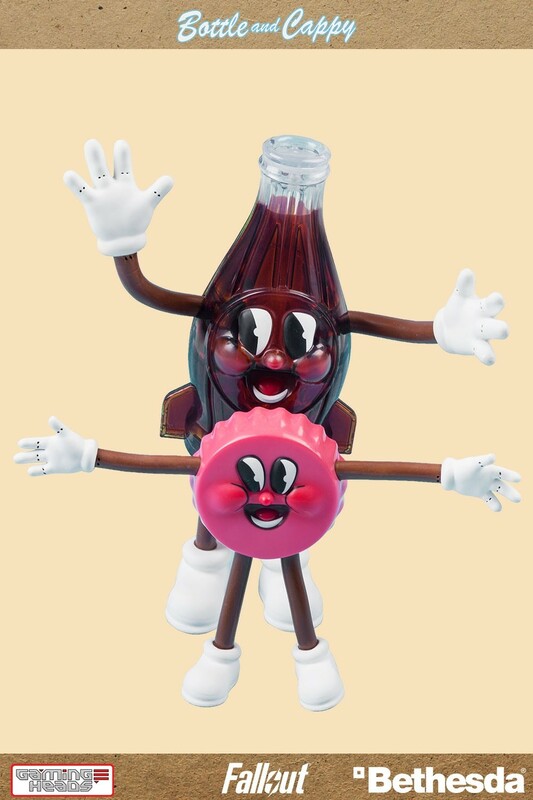 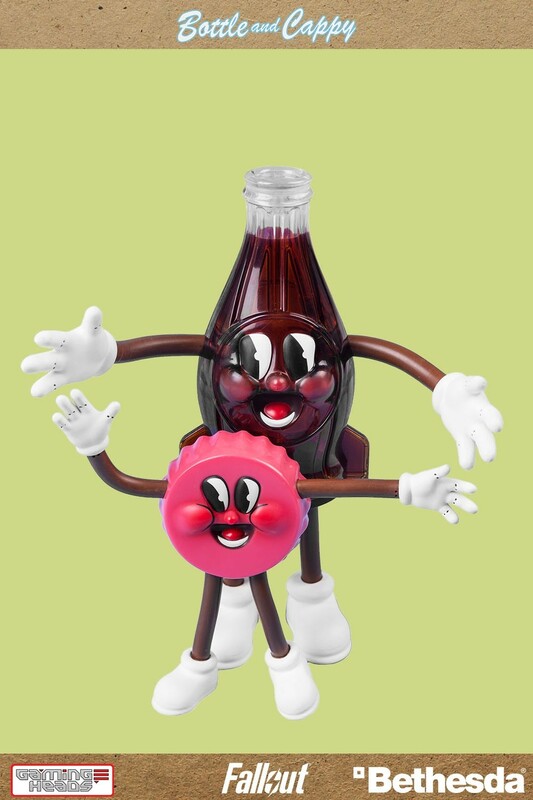 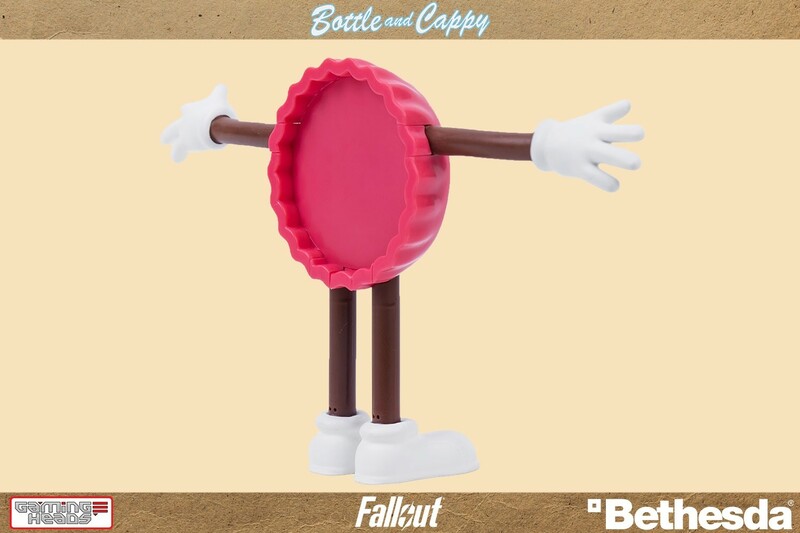 The Bottle and Cappy PVC figures come with bendy arms and legs so you can pose them anyway your heart desires. 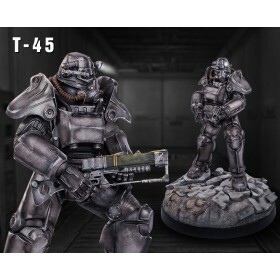 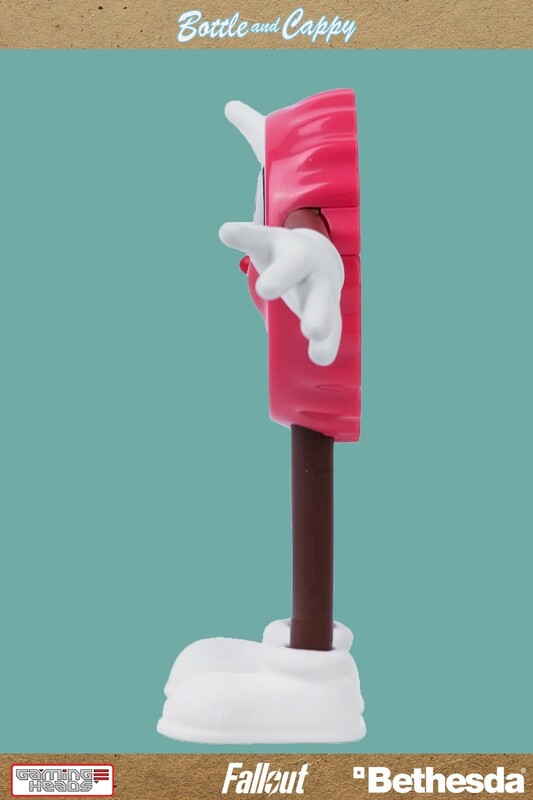 - Made from ABS and PVC plastic with an internal skeleton to allow posing. 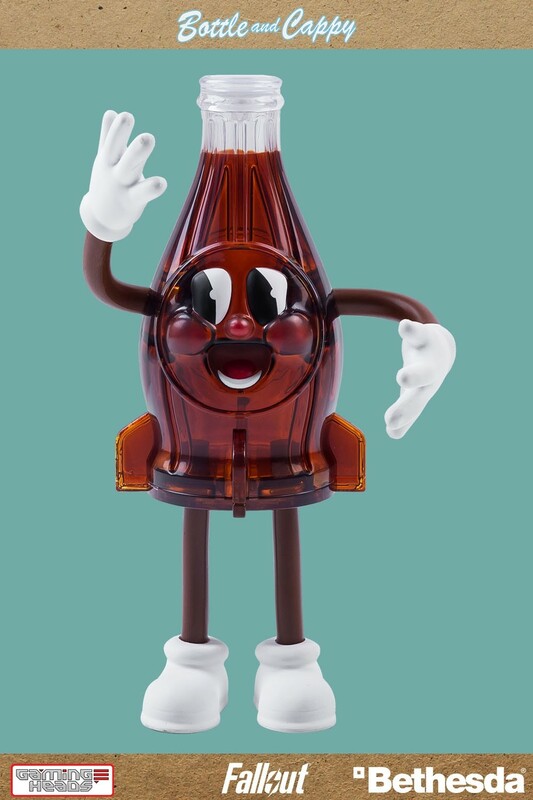 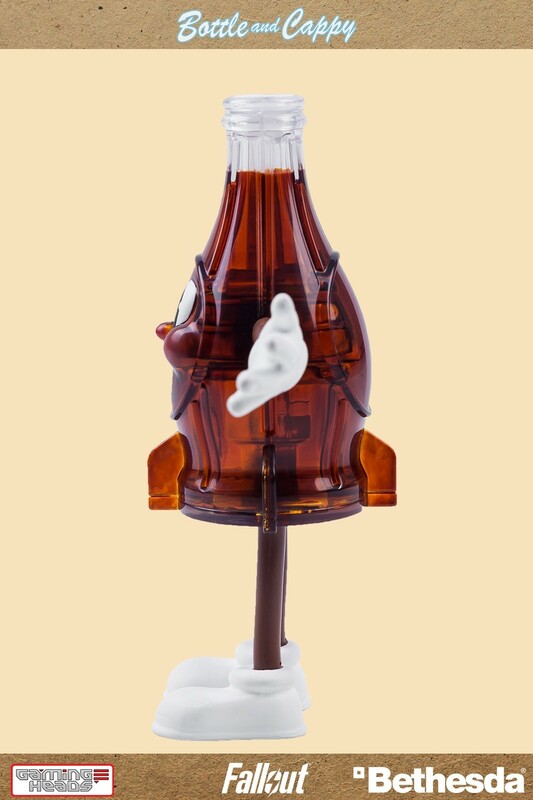 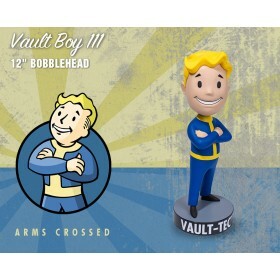 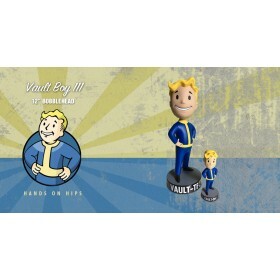 - Bottle is approx 7.3 inches tall, 8.6 inches wide when the arms are extended straight. 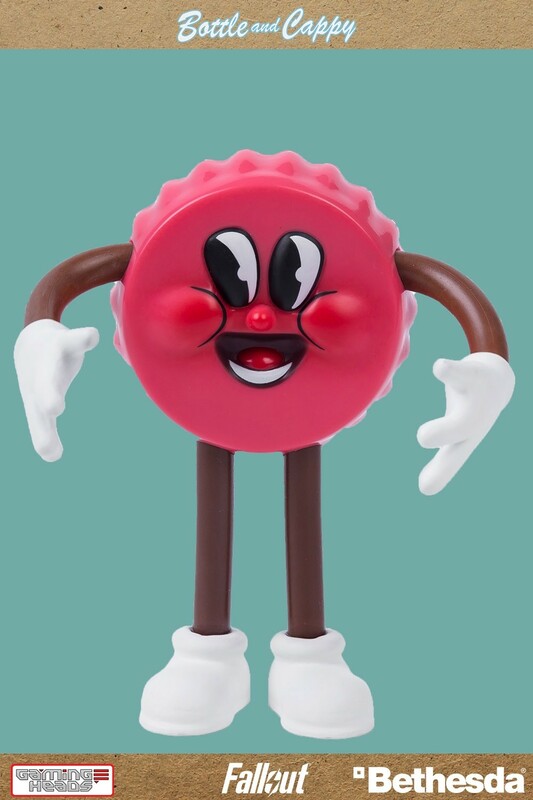 - Cappy is approx 3.9 inches tall, 6.8 inches wide when the arms are extended straight. 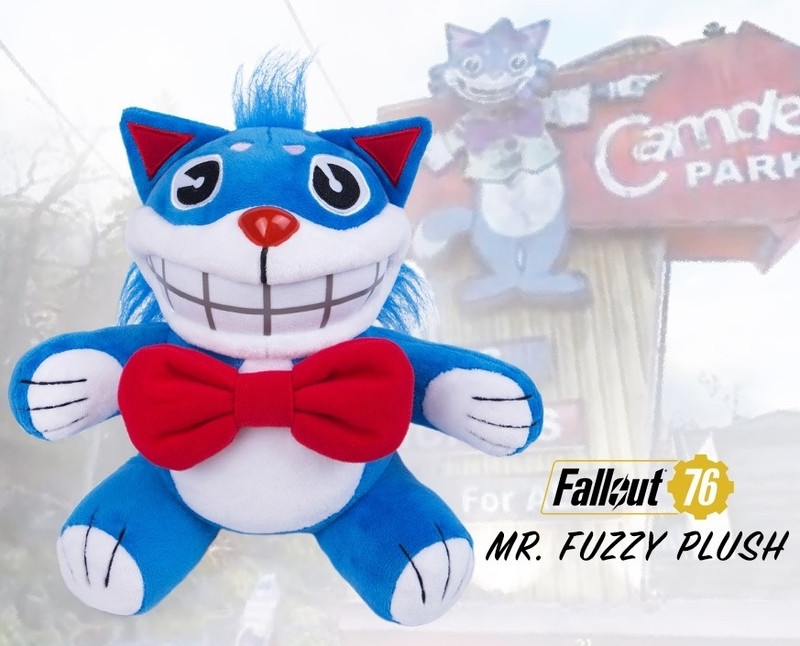 Who's ready to have loads of F-U-N?